Historic Castles - Domaine de France Gîtes, Chambre d'hôtes - Holiday rentals. Penne d'Agenais, Lot et Garonne, Aquitaine. ​This areas is full of picturesque towns. 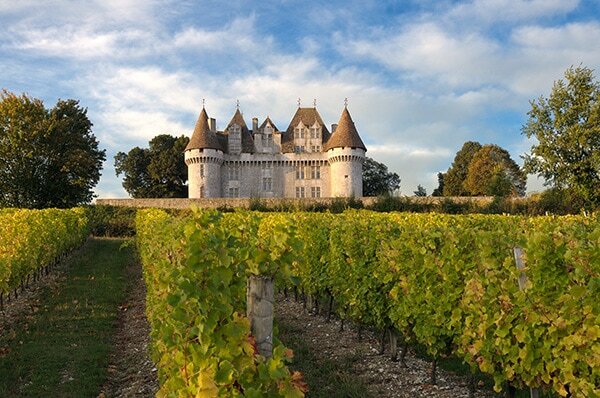 There are several interesting Chateaux to visit. ​For all you need good shoes and some have very narrow stairs and walkways, children may need to be watched. If you enjoy climbing around ancient ruins then this castle is worth a visit, the view from the top is spectacular. there are a lot of steep stone steps. Check when it is open. Great to explore. The route takes you to different ages of the chateau. No furniture in place. Great views of the surrounding land. An amazing place. Staircases would be difficult for some. Amazing to think what it was like centuries ago. Lovely little village around the base with a couple of nice places to eat or drink. 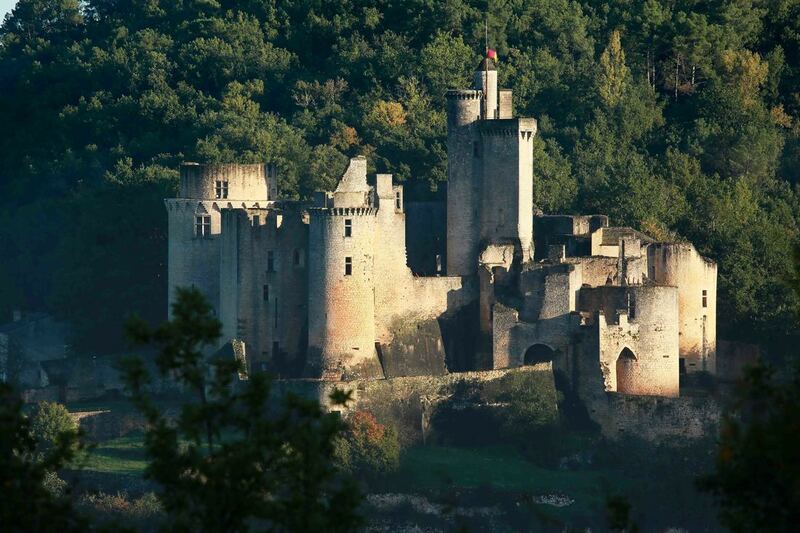 Probably one of the best château in South West France. This is really the ultimate fortress. Well worth visiting. In a nice setting, beautifully restored. You can really imagine how the life went on. 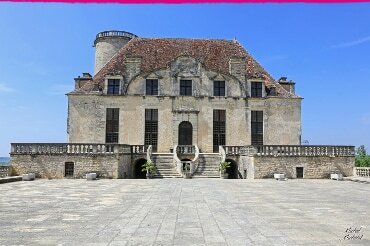 Wonderfully restored smaller chateau. Not as grand as some it has informative plaques throughout informing you of the history. Views from the tower and balcony are vast, giving you a chance to see all the surrounding countryside. The audio-guide is an extra charge but worth having. Stunning chateau on top of a hill with fabulous views (some may say a little expensive and commercial) A working vineyard , sample and buy the wines for free (a little sweet for me). Chateau lovely inside and very interesting.